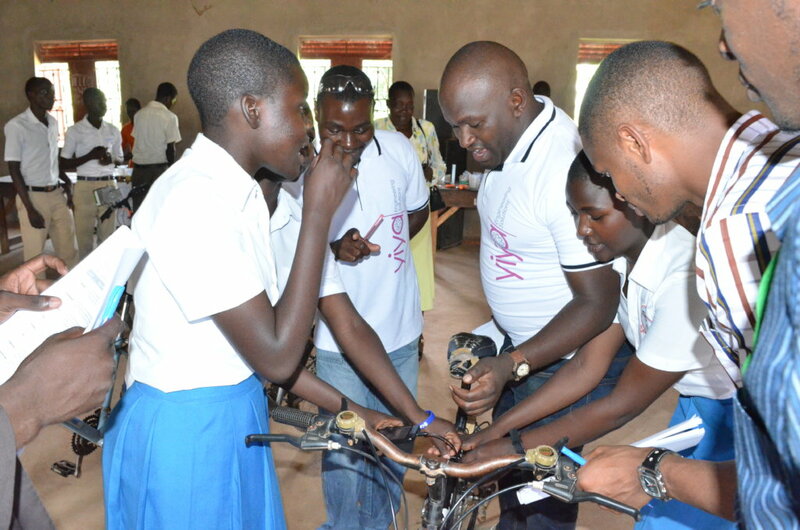 Empower 240 Ugandan youth to be student-engineers! 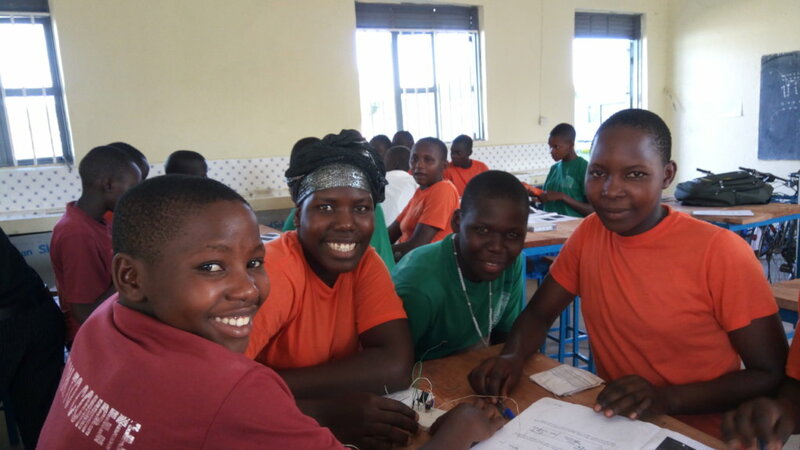 Yiya empowers poor, at-risk high school students living in post-conflict Northern Uganda to view themselves as engineers who have the knowledge and skills to design and build technologies that solve real problems faced by their communities! We use engineering challenges to make their education more engaging, hands-on, and relevant to life outside the classroom! 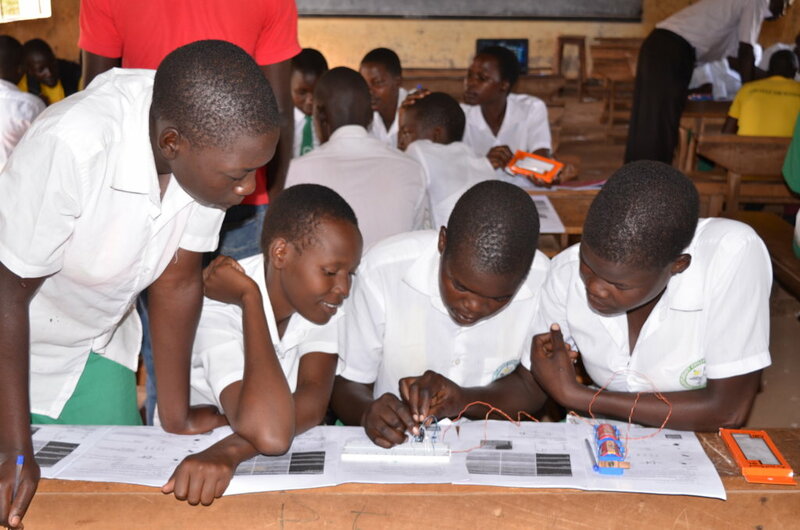 The engineering units are closely aligned to math and science learning standards from the Ugandan national high school syllabus. 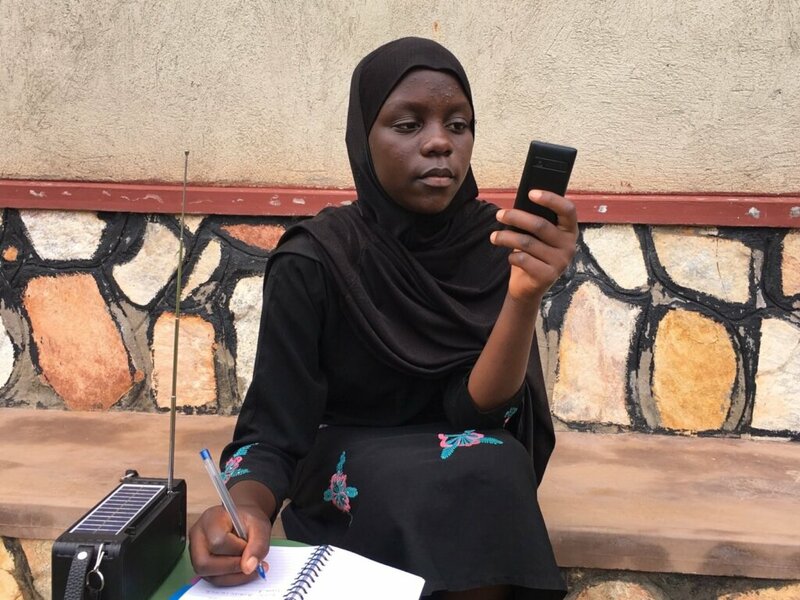 Young people in post-conflict Northern Uganda live in extreme poverty. They lack access to quality education, receive little support for development of life skills, and have high unemployment rates (currently at 83%). These factors often drive them to income generation with negative impacts on their communities, such as prostitution, theft, or home-brewed alcohol. 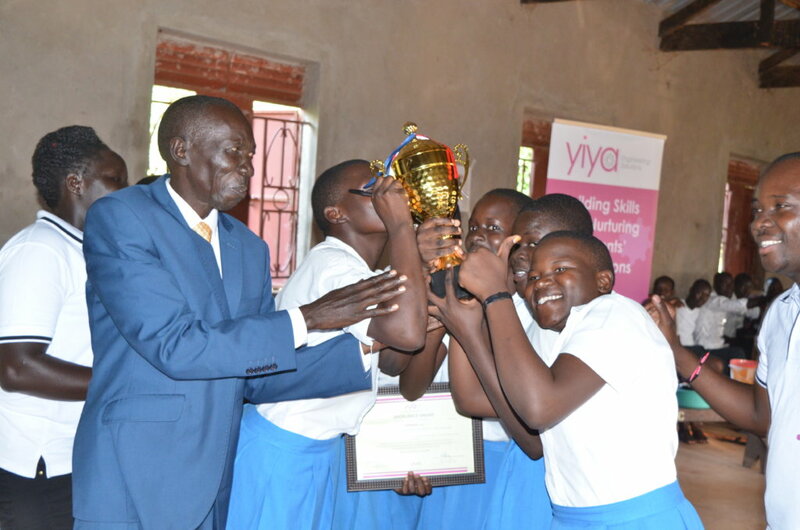 Yiya uses engineering to empower youth to create positive change by applying school knowledge to solve urgent community problems. 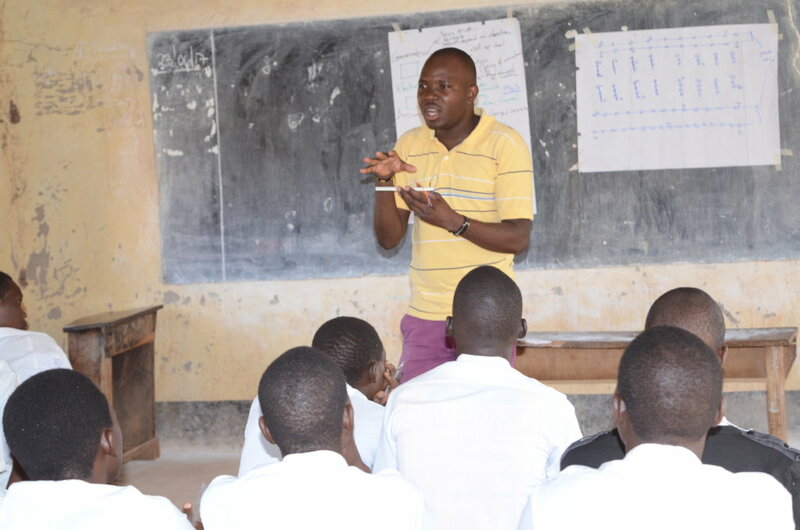 In 2018, Yiya will train 30 teachers and 240 students in 6 high schools. The engineering units will include  gravity lights (mechanical engineering) and  composting latrine toilets (agricultural engineering). 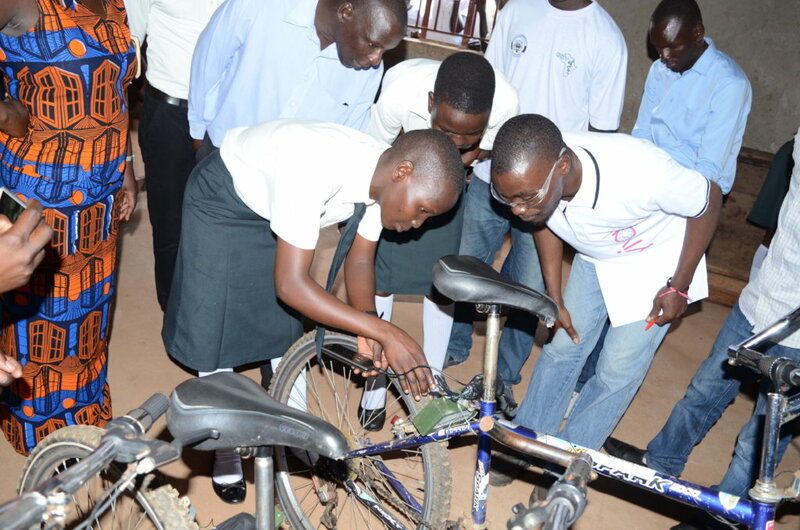 Afterwards, students and teachers will share their technologies with the wider community in an Engineering Showcase. 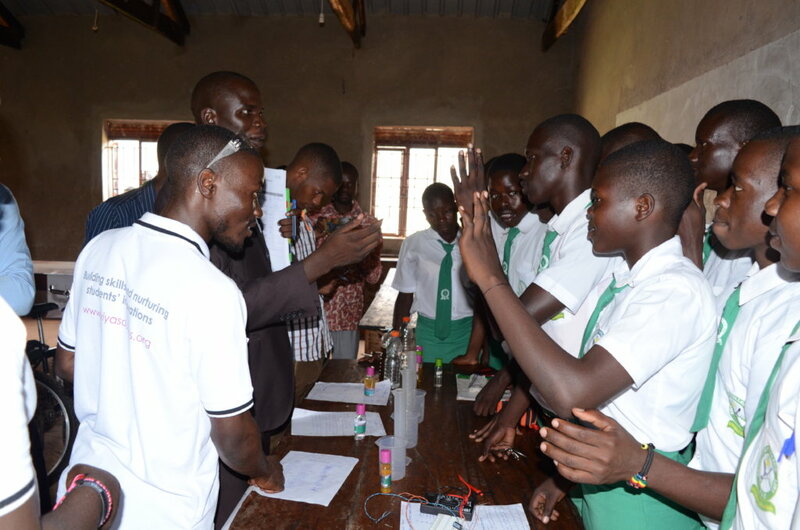 After participating in our program, Yiya students have demonstrated higher achievement in math & science, and are more engaged both in school and their communities.